One of the original super foods! 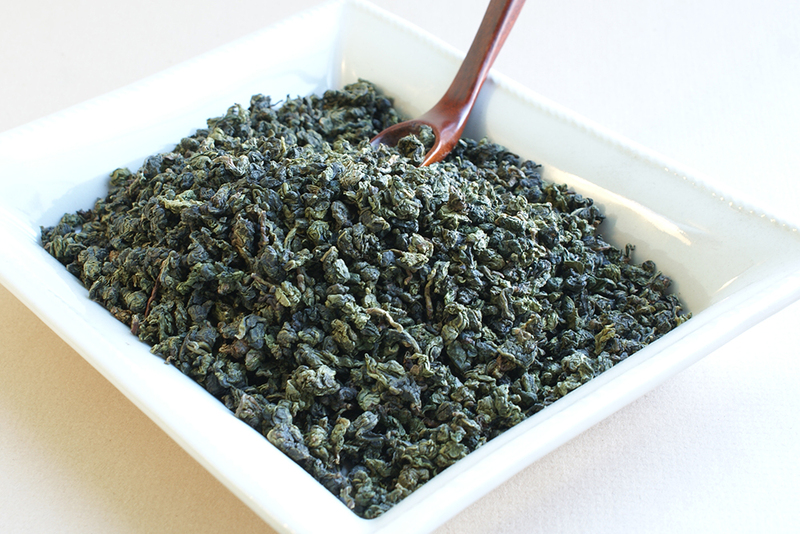 This tea has the most Antioxidants, Catechins than any other food out there! The tea leaves for Matcha are shaded from the sun for about one month before being picked, resulting in a brighter color and stronger flavour. 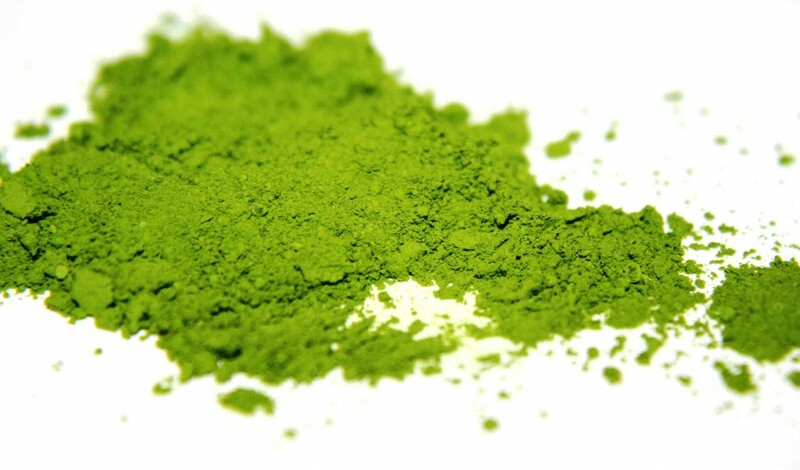 Matcha has a desirable sweetness not found in any other tea. 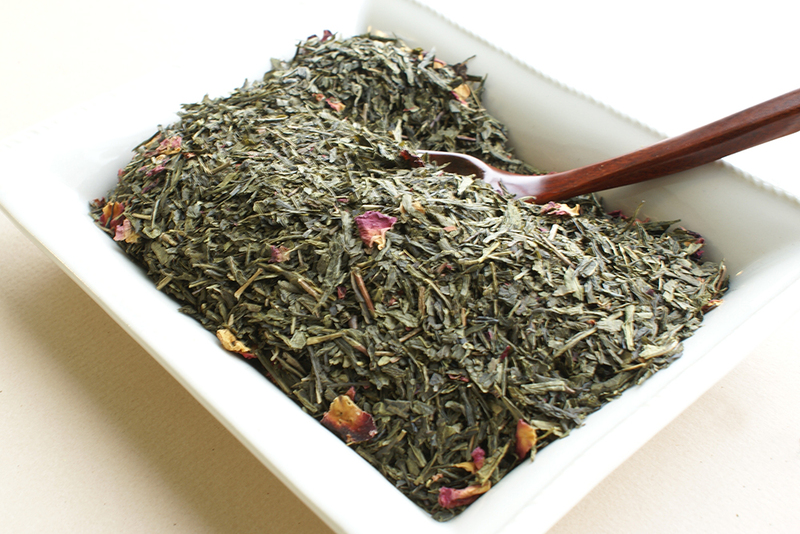 Ceremonial grade Green tea is made from the leaves from Camellia sinensis that have undergone minor oxidation during processing. 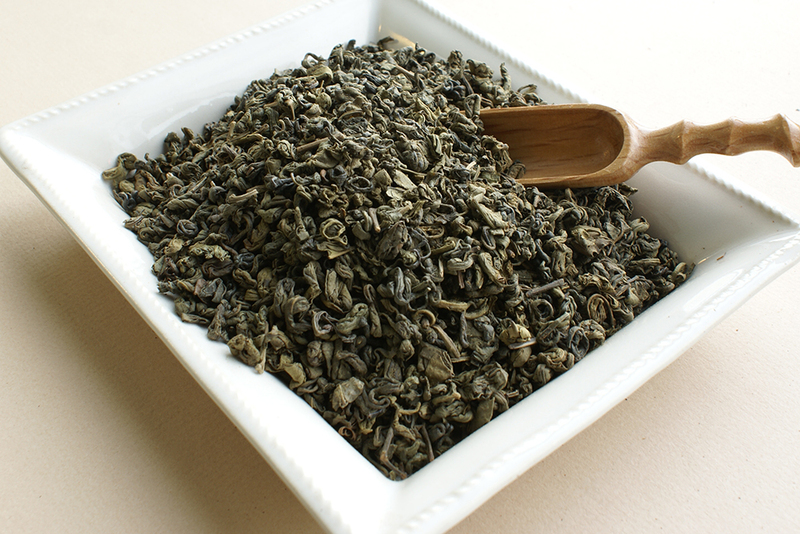 Green tea originated in China, but it has become associated with many cultures throughout Asia.